The Sixth Form is a lively and thriving place where every student is expected to develop their skills and learning in all subjects so they can perform to the best of their ability and pursue their dreams as well as raise their aspirations. We offer a diverse range of courses in subjects which Universities see as desirable. We also encourage all students to achieve their full potential and broaden their horizons. We are very proud that in our small community we have produced doctors, nurses, lawyers, paramedics, mechanics, teachers and so much more and that our students are now spread globally and have made a real difference to many people’s lives. We are a small sixth form with very big ambitions. Most students will follow an A Level programme with the intention they will go on to university, higher level apprenticeships and employment. We offer a range of ways in which students can access support, from whole year group events like UCAS conventions and Learn to Live to more personalised workshops focused on careers, interviews, CV’s Personal statements as well as making University choices. We are dedicated to ensuring that all students in the Sixth Form are valued, encouraged and supported in whatever their ambitions may be. We help students prepare for the next exciting phase of their lives when they leave home and we take pride in fostering independent learning skills which are of real benefit at university and beyond. 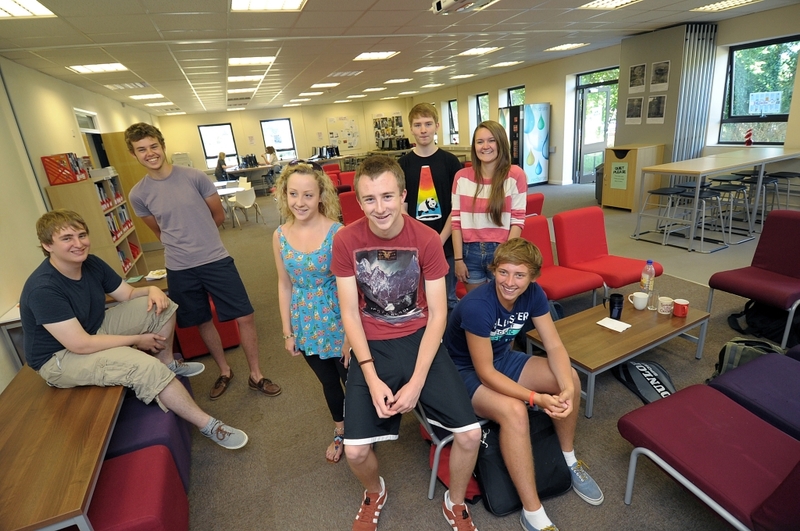 We expect Torpoint students to take their place on the world stage.